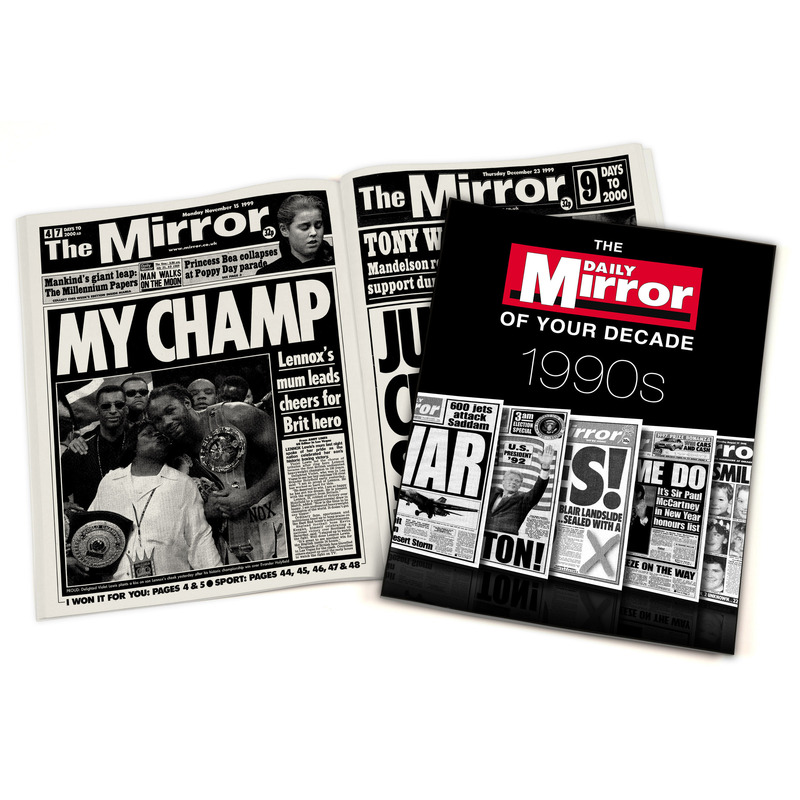 Get a snapshot view of the 1990s with over 100 news reports from the time. 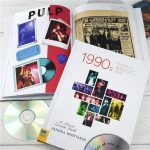 The 90s was definitely an interesting decade, full of news, scandal and historic events This book contains over 100 news reports of major events from that decade. 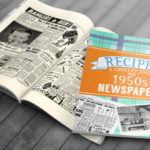 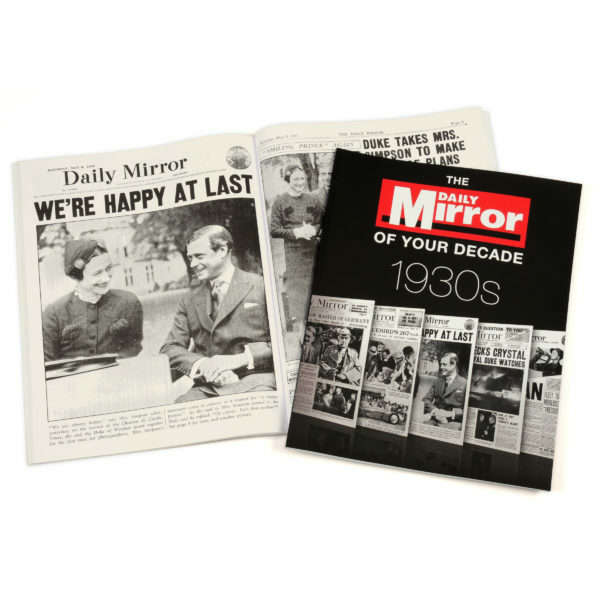 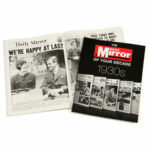 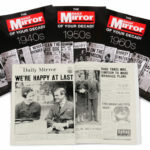 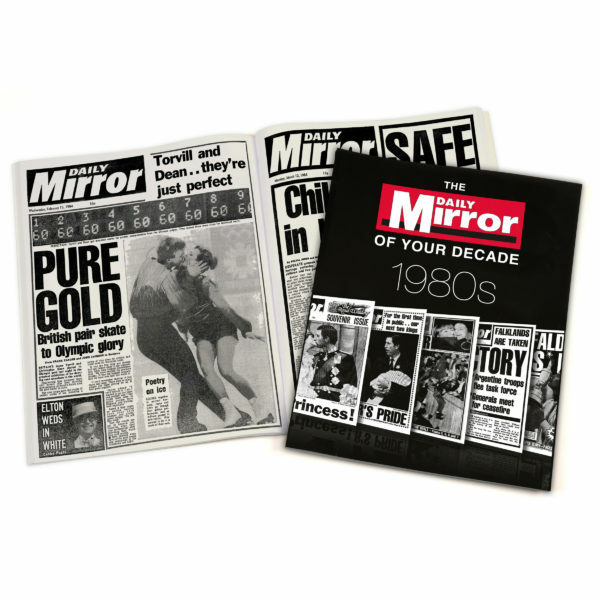 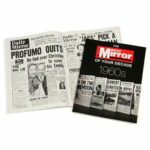 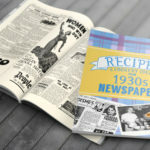 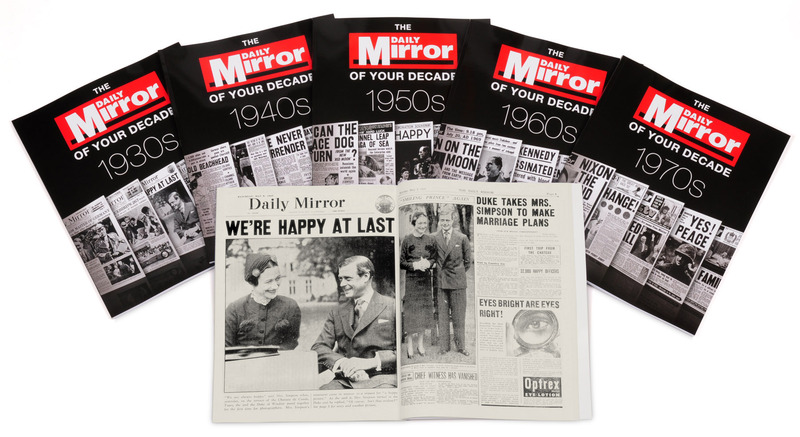 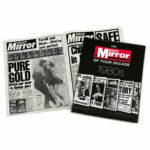 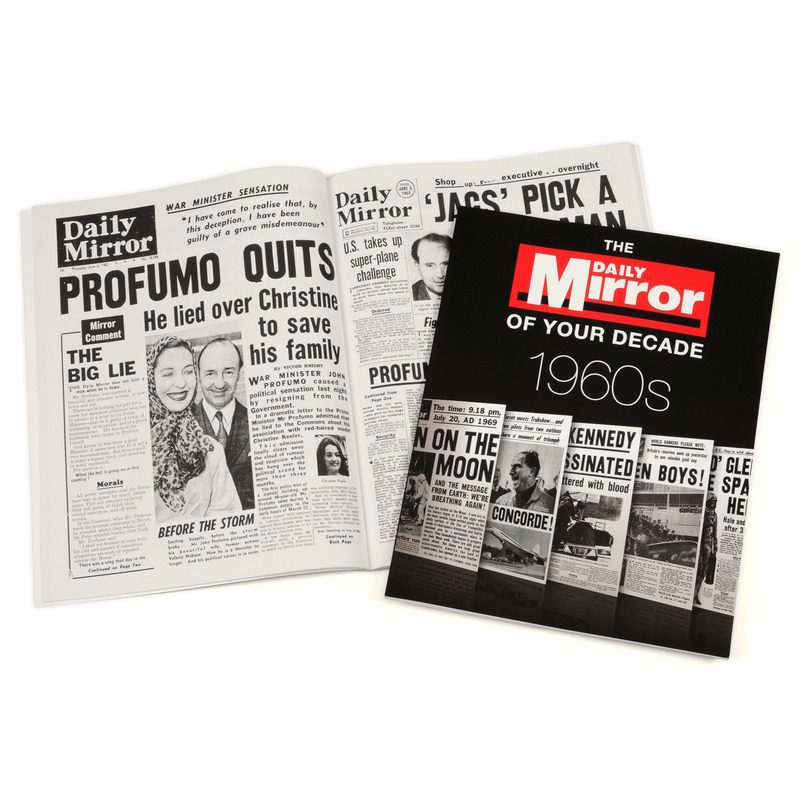 Reproduced from original national newspapers of the time the top stories include reports on Prince Andrew and Fergie’s divorce, The knighthood of Paul McCartney, Michael Jackson’s trial and the death of Princess Diana. 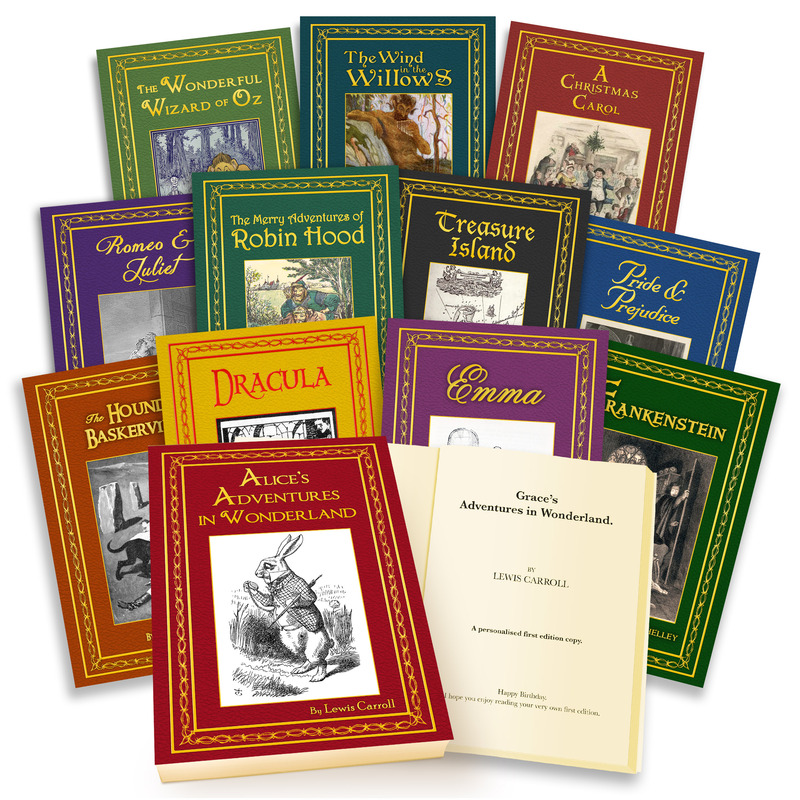 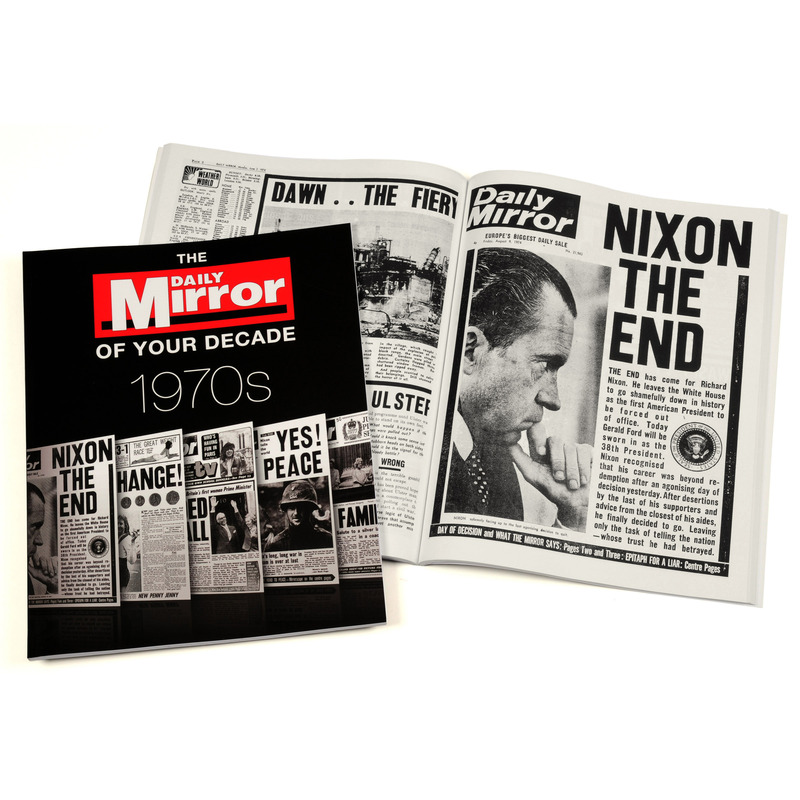 Though this decade was the last in the century, it is arguably one of the most memorable and the stories it contains shook the world as we know it. 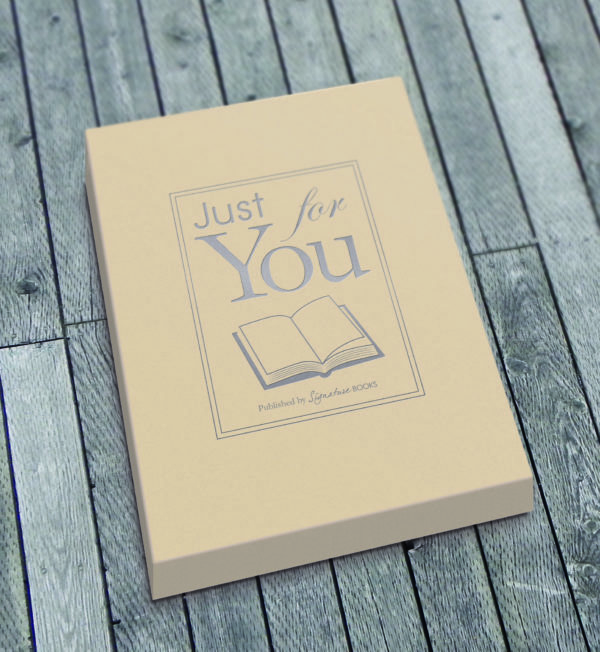 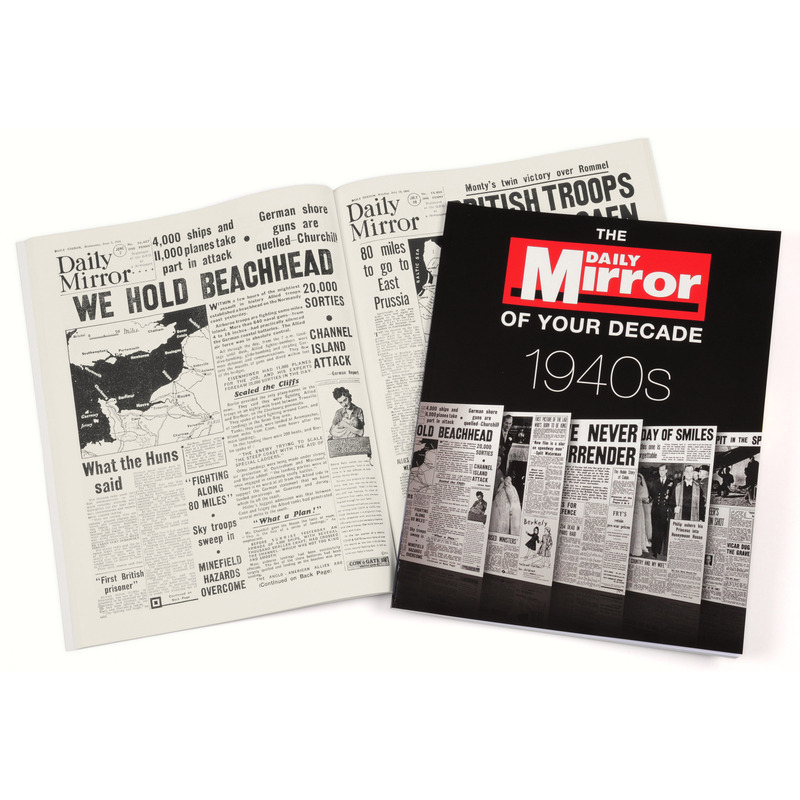 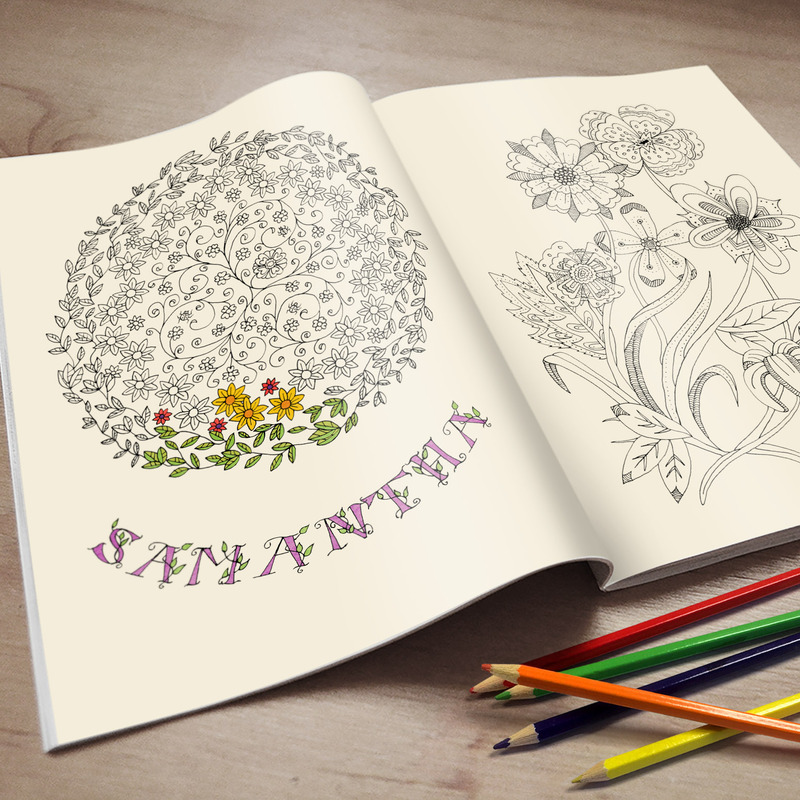 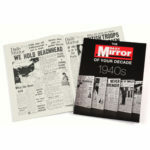 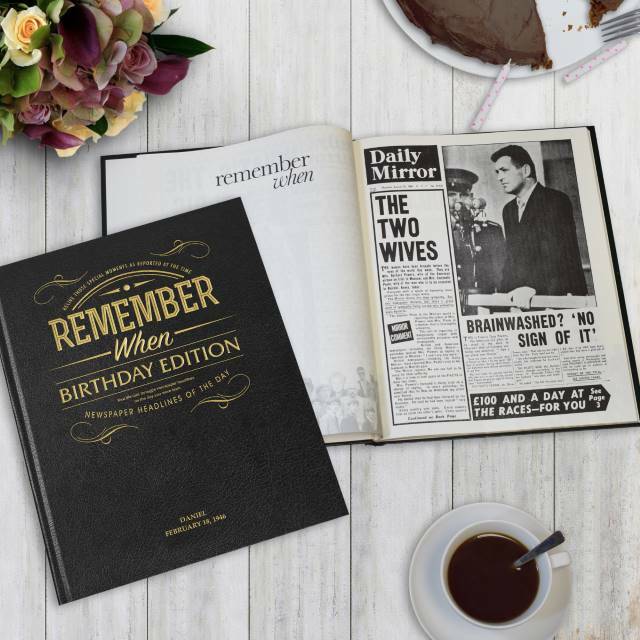 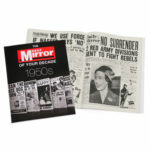 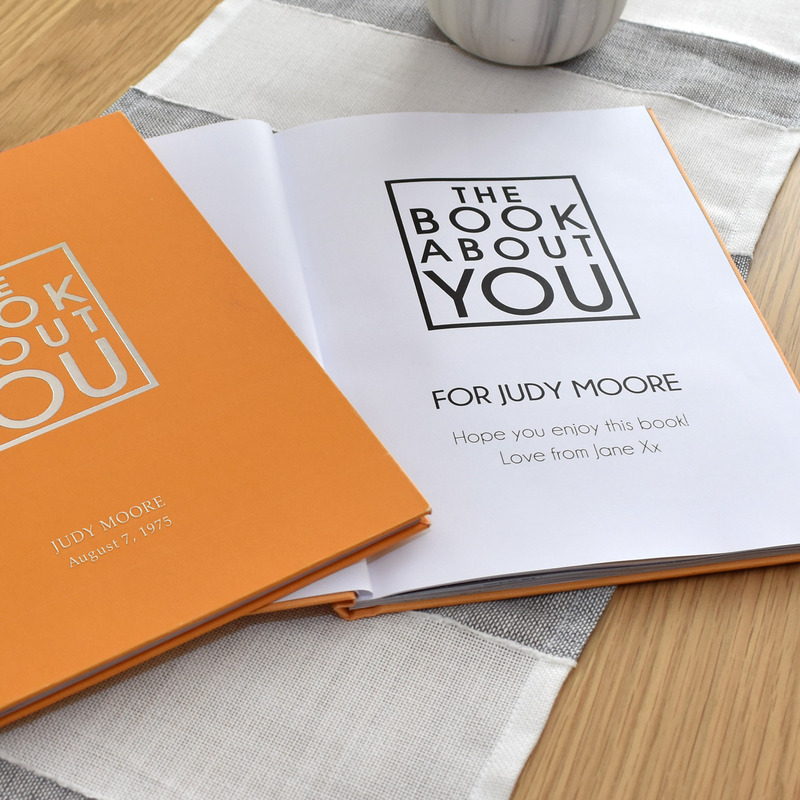 Bound in a glossy soft back A4 cover this book reflects an important decade of history.